The definition of family law is Collectively, those laws dealing with matters of significant impact on family relationships, particularly adoption, divorce, custody, and abuse. Legal experience can go a long way, but it only reaches as far as the attorney is willing to go for their client. When family members are at odds in the legal system, particularly in a divorce or child custody setting, the results can be catastrophic. A lawyer should handle family and divorce-related matters with understanding and support, both legal and emotional. It is expected to be knowledgeable to all aspects of divorce, including disputes over custody of minor children, spousal support, and complex property divisions. It is always best to explore alternate options and methods to resolve family issues as efficiently and effectively as possible. There are unique difficulties that may arise in the context of domestic disputes, both legally and emotionally. Of all the long-term relationships we experience throughout our lives, family ties are often the most private, enduring, and emotional. As most can attest, however, these relationships are rarely free from conflict. When domestic issues cannot be solved within the home, the universe of family law revolves around restoring order and providing a fair resolution for everyone involved. It is a common misconception that family law is synonymous with divorce. In reality, divorce is just a small part of family law. 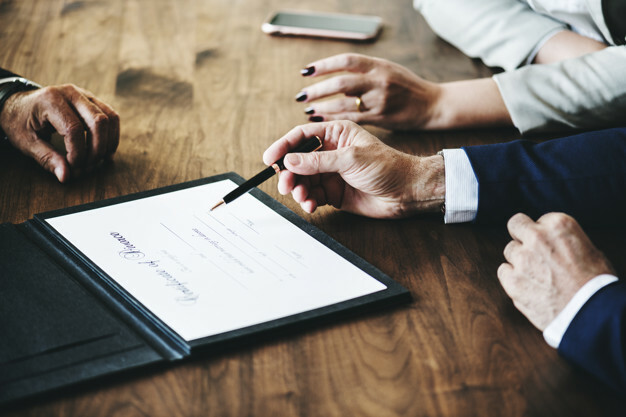 In addition to divorce, family law includes adoption, premarital agreements or “prenups”, paternity issues, custody and child support matters, alimony and spousal support, protective orders, restraining orders, and community property partitions.